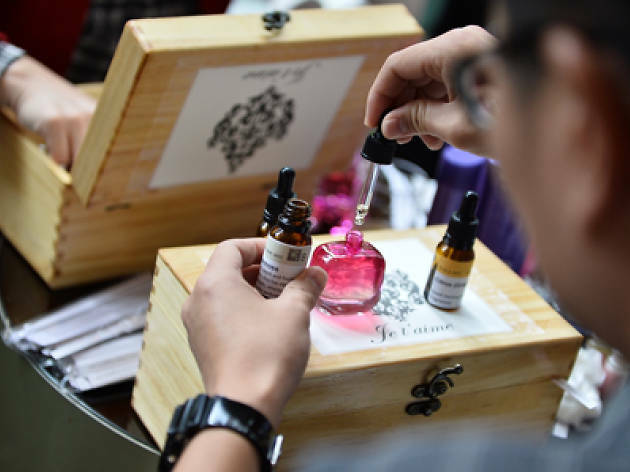 Specialising in bespoke perfumery, Je T'aime offers workshops and one-on-one sessions to help you blend a unique scent tailored to your perfume identity, which she will suss out through a personality test. You'll get to sniff different perfume elements to pick what works for you, and personally concoct your own bottle drop by drop. 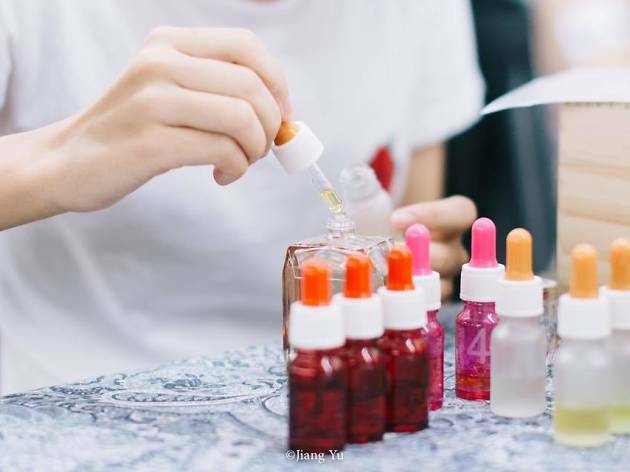 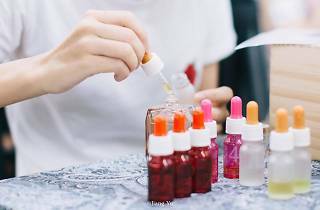 Besides public workshops and corporate team-building activities, Je T'aime Perfumery can also arrange perfume blending parties for hen nights.